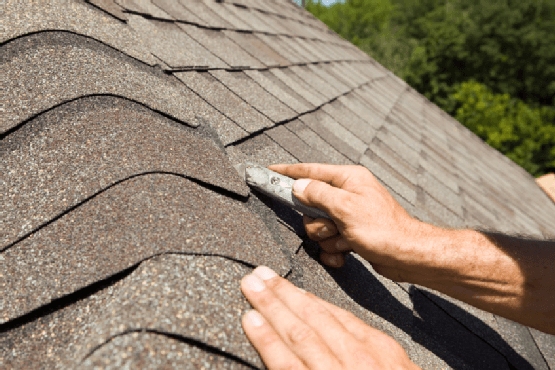 Howes and Boughton are roofing repair specialists. From loose or broken tiles to a re roofing renovation, you can call upon and trust us to take care of your project and bring it back to its former glory. We cover all areas of repairing tiles, slates, ridges, fascia and soffits, velux windows, chimneys, lead, guttering, flat roofs, dormer repairs and many more. Our years of experience in the industry will enable us to determine why any damage has been caused and what the best solution.